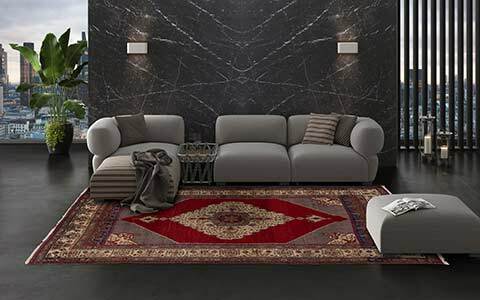 Stylish, ageless and elegant - a plain carpet creates a sober, high-class ambience. With the Simia Plain Collection, Mischioff offers a high-quality plain collection, selectable from thirty basic colours. For special requirements, the perfect colour is selectable from our huge colour range with up to 1,400 different colour gradations and shades. 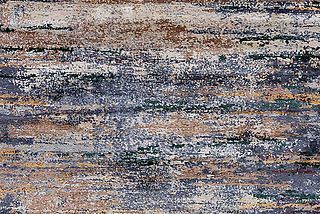 In contrast to our further plain collections, the rugs of the Simia Plain Collection are pure monochrome without colur variations. The result is a uniform, monochrome carpet. There are no limits to the choice of colours in the Simia Plain Collection. 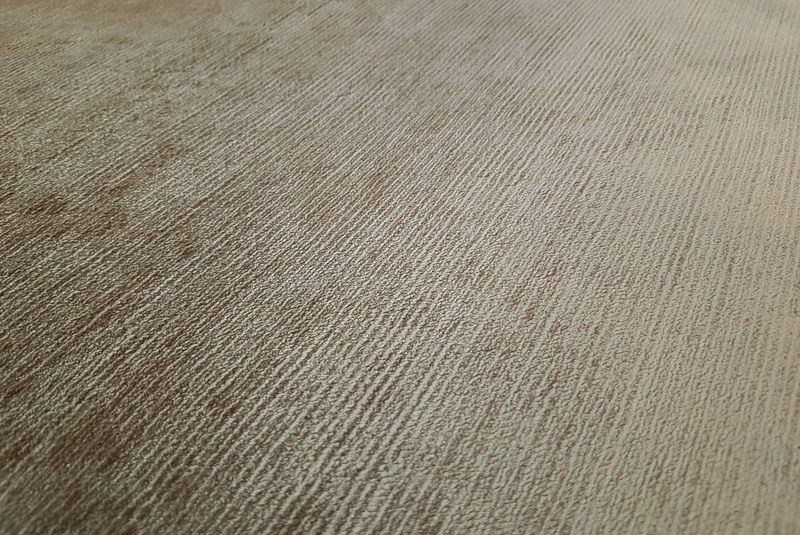 Thus, the carpet charms in the favorite colour and fits into various facilities. 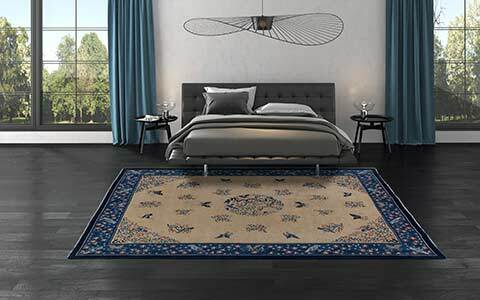 Especially in modern interiors with varied designer pieces, a single-coloured rug creates an elegant calm and ensures a high-quality ambience. 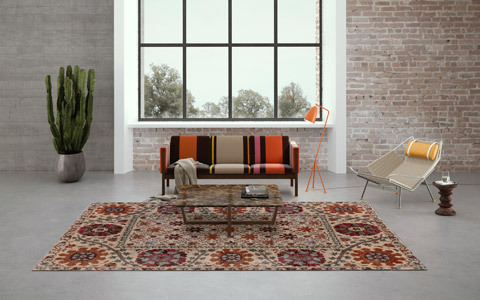 The rugs are optionally made in high-quality highland wool or finest silk. 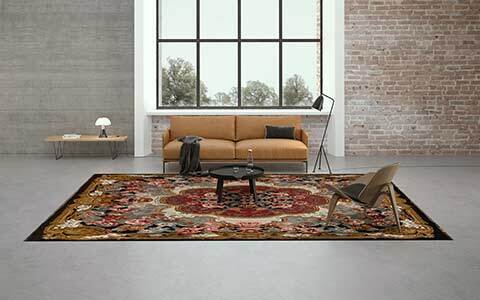 Unicoloured rugs are not only ideal for various living areas, but are also a popular furnishing element for different projects like hotels or meeting rooms. 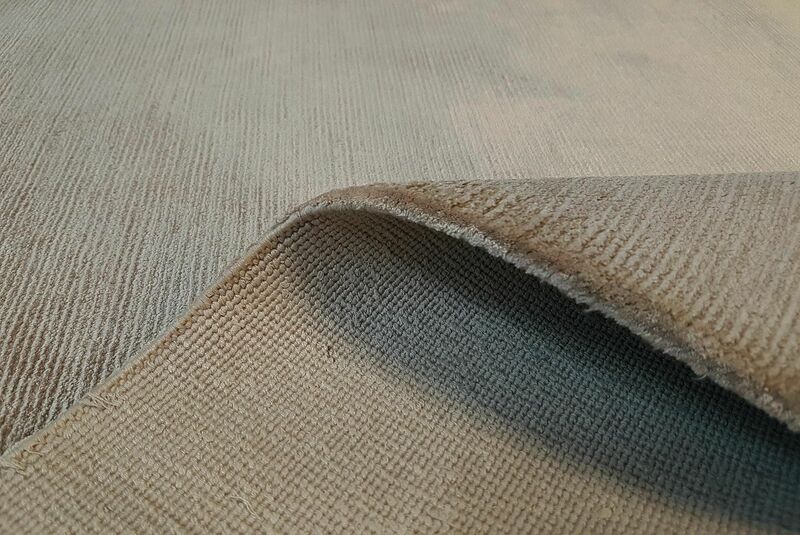 Each rug is customized according to individual customer requirements. 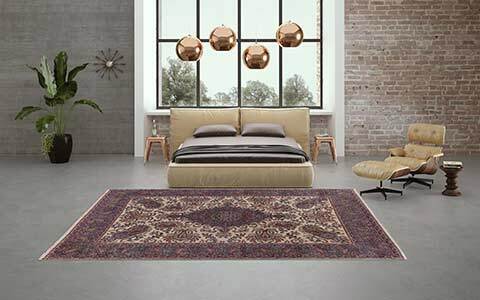 The colour and the size of the carpets is as freely selectable as well as the material: either as a robust woolen rug made of high-quality Himalayan highland wool or as an exclusive silk rug made of finest Chinese silk. 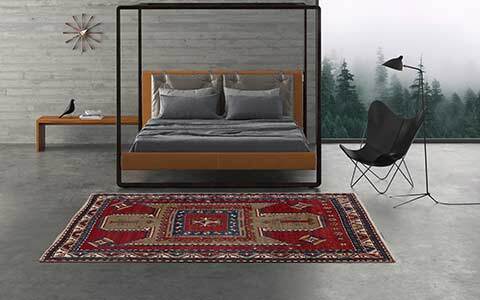 The rugs of the Simia Plain Collection are manufactured in our modern manufactory in Nepal solely by hand. 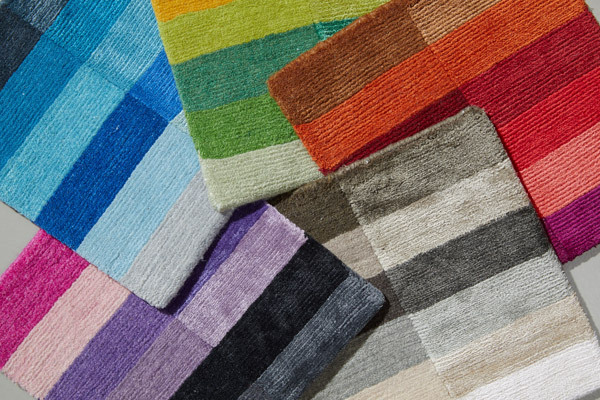 The hand-spun materials are dyed in an environmentally friendly way and hand knotted in a traditional way. With a standard quality of around 160,000 knots per square meter, the carpets are knotted very carefully and fine. 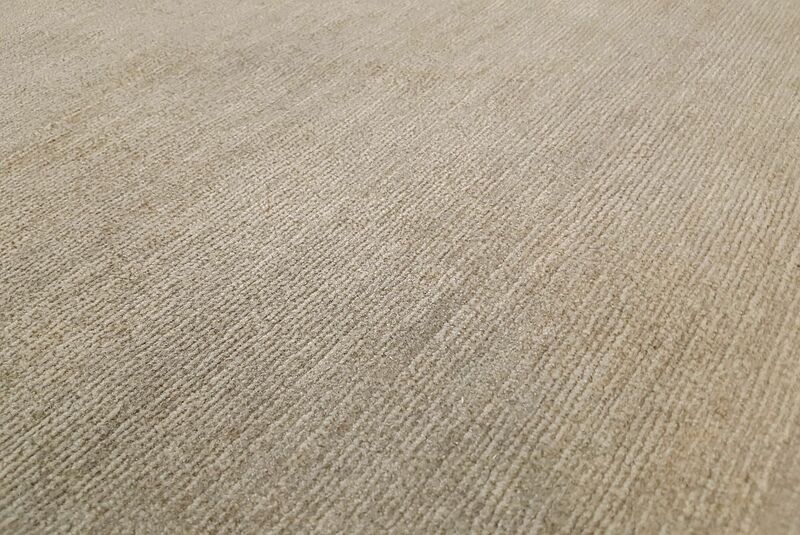 If required, the knot density and the pile height of the carpets can also be adjusted to the different requirements.